Can someone help me with some of these flash problems? On IE, they both work, but the arrow keys scroll the page. On Google Chrome, the Sonic game doesn't accept input from the arrow keys at all. I am hosting both of the flash files. Can someone tell me how I can fix this? I am getting control using the arrow keys in Chrome. I don't know why this isn't the case with yours? For Sonic? I'll double check. 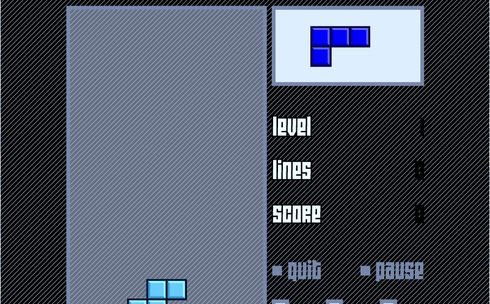 Also, does tetris look right? It should be light, not dark. It still doesn't work for me with sonic. However, that isn't really an issue if it works for everyone else. How about tetris? OK. For some reason, it's lighter on IE (which it's supposed to be). It isn't that bad here, but if there's a simple fix, I'd want to do it. Wondering if you can contact the author or agent handling the program. They would probably be the best source of information on their own product. There probably is a fix but difficult to guess the cause. I suppose I'll try that (if he responds). I've fixed the problem. Thanks. The problem was actually with Yola's SWF widget. I used an html code instead of it and the problems went away. Can you let us know what the problem was with the Yola widget. if this is a systematic problem it would be great to get a fix on this. If I use Yola's widget for this, the background would be white in some areas, the game would be glitchy, and the arrow keys would move the page up and down. This code works properly, however. Thank you Admin. It's here for the Yola people to check out.